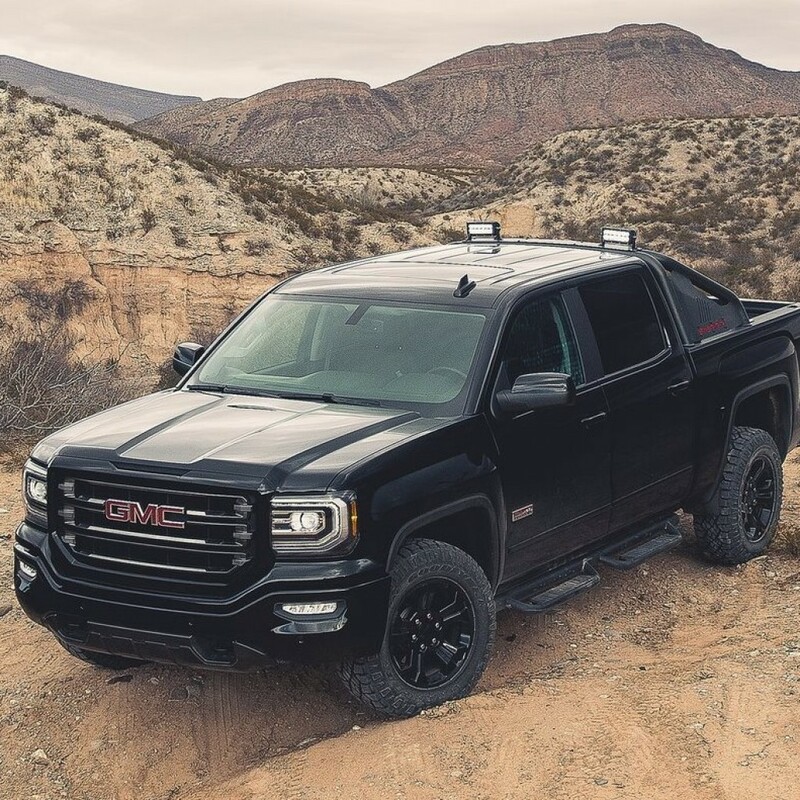 GMC shows the 2016 Sierra All Terrain X – a special edition of the All Terrain model, featuring exclusive premium content that enhances off-road capability and an aggressive, monochromatic appearance. 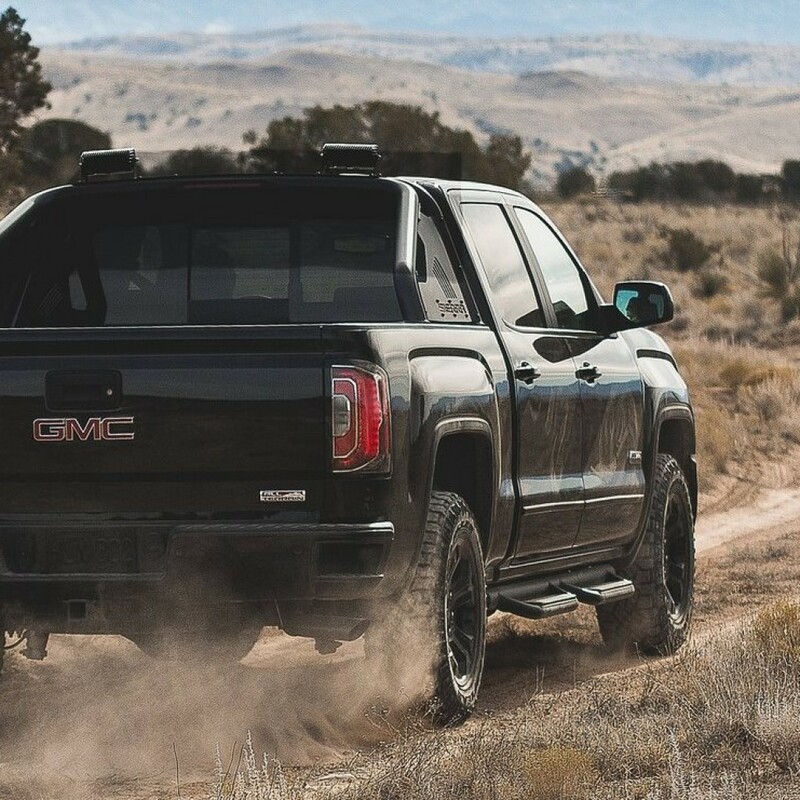 The All Terrain X’s powerful attitude reflects a popular personalization trend among off-road enthusiasts, executed with the top-range refinement GMC has cultivated for years with models such as the Sierra Denali. 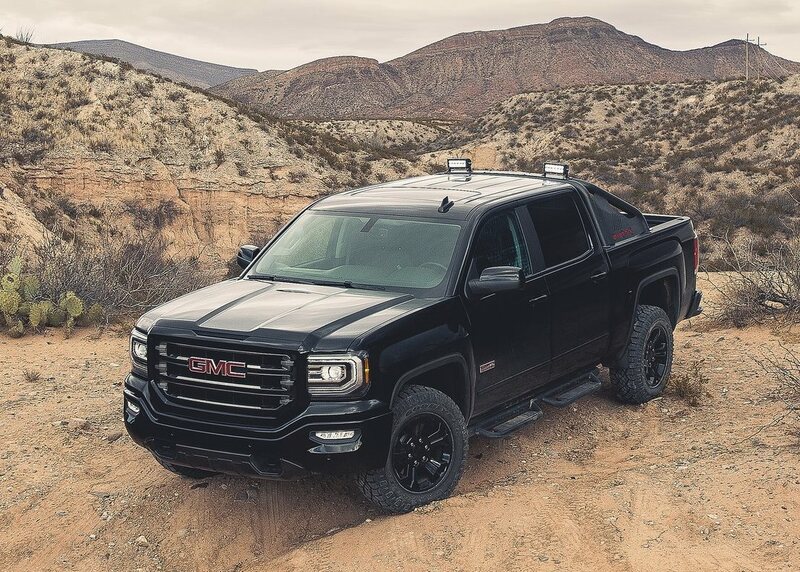 Its premium package of monochromatic exterior trim and special equipment offers a customized appearance in a limited-edition model, complemented with GMC’s latest technologies. Inclinometer in the driver information center. Available colors: Onyx Black, Summit White, Stone Blue Metallic, Iridium Metallic, Crimson Red Tintcoat, Light Steel Gray Metallic. In the British haulage sector a further transport company is placing its trust in the efficient and environmentally friendly hybrid technology from Fuso. 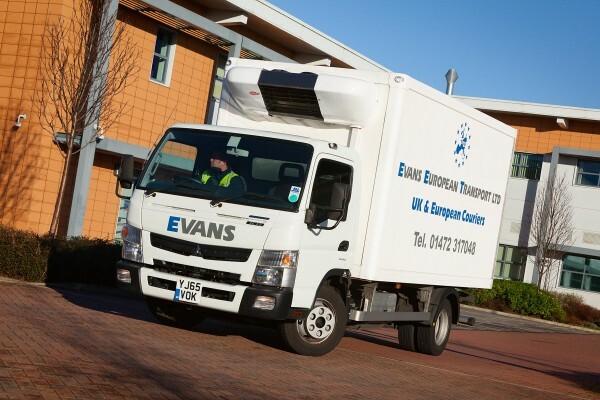 The company “Evans European Transport”, which specialises in refrigerated transport and is based in Grimsby at the mouth of the Humber where it flows into the North Sea, recently placed its trust in the performance of the Fuso Canter Eco Hybrid for food transport. The Canter with hybrid drive saves up to 23 percent on fuel compared with the conventional Canter model and with a moderate price increase it pays off within a few years. The drivers can play their part in this too: on the instrument panel a hybrid display shows the driver the current load status of the battery. In addition, the energy display makes it possible to see when energy is being used or recuperated. This means that the driving style can be continuously improved. With its start/stop device, purely electric moving off and the “Duonic” dual clutch transmission the Canter utilises the finest and simultaneously robust technology. With its drive system, which is as low on exhaust gases as it is on noise, it is a natural in short-radius distribution in urban areas. The ultramodern four-cylinder turbodiesel with 3.0 l displacement, 110 kW (150 hp) output and a maximum torque of 370 Nm originates from the Canter with conventional diesel drive. The BlueTec 6 engine corresponds to the Euro VI emissions level, its emission control combines exhaust gas recirculation, SCR engine technology with AdBlue injection and a particulate filter. The electric motor has an output of 40 kW, the maximum torque is 200 Nm. Energy for the electric motor is provided by lithium-ion batteries. Its capacity is 2 kWh, the weight a mere 63.5 kg. Fuso grants an explicit warranty of ten years on all the fundamental battery components. The increased weight of all the hybrid components amounts to merely around 150 kg. This means that the payload of the Canter Hybrid with a box body is nearly 3.5 t, and the load-bearing capacity of the 7.49-tonne model as a chassis with cab is up to 4.8 t. This makes the Canter best-in-class when compared with conventional 7.49-tonne models. For Colin Evans the Fuso Canter Eco Hybrid is the first vehicle in his fleet with an alternative drive system. 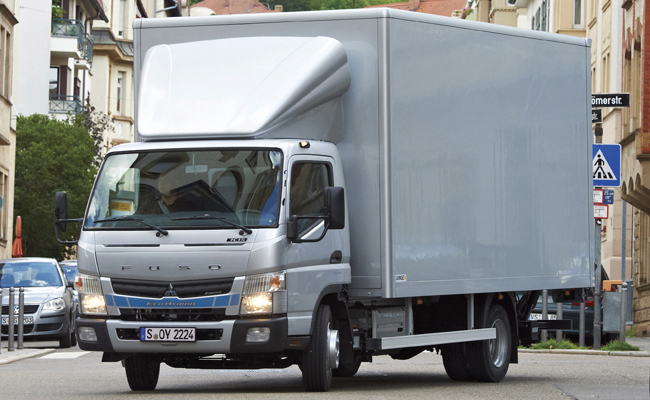 He trusts the well-proven Fuso powertrain engineering with over 20 years of hybrid experience. Back in 2010, at the end of a 350,000 km fleet test in London it was clear that the hybrid technology is an unproblematic and stable worker. 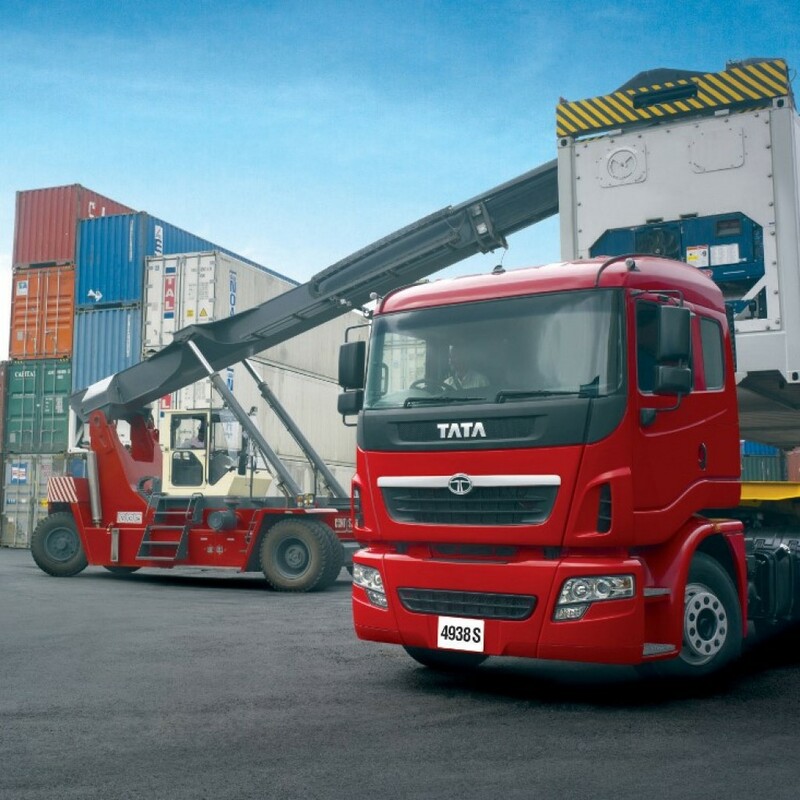 Truck makers are feeling confident for 2016 after last year saw registrations soar by 27% to a healthy 44,063 units. 2015 saw a rebound following the previous year, in which registrations were depressed by the impacts of Euro-VI introduction and European Community Whole Vehicle Type Approval. Senior industry executives remain confident, however, that demand is now at a healthy and sustainable level. 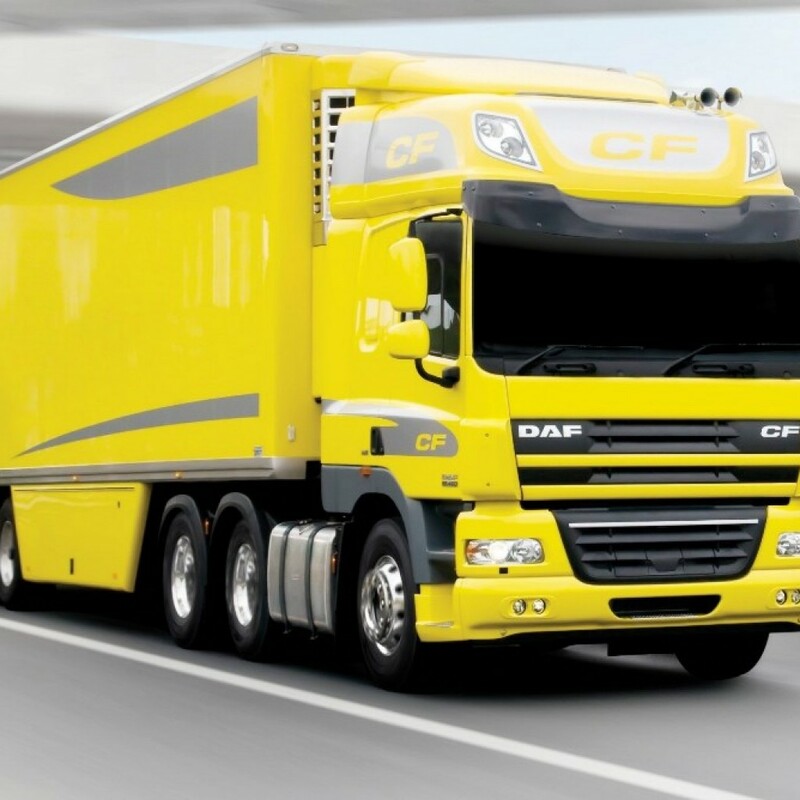 DAF was overall CV market leader once again in 2015, with a 26% market share, ahead of Mercedes-Benz and Scania. The tractor unit market soared ahead by nearly 36% in 2015, with Mercedes-Benz finishing on top ahead of Scania. A record number of 6x2s made up the vast majority of registrations in the sector. The buoyant tractor unit market results contrasted with far more muted growth for 7.5-tonners, which increased by only 2.9% last year. One factor that might affect rigid registrations in coming months is a bottleneck in getting chassis bodied. Manufacturers are also concerned that a lack of drivers will limit sales, as operators won’t buy trucks if they have nobody to drive them. Webster said, “The industry is getting desperately short of drivers, and too little is being done to encourage new and younger drivers in. The working conditions put many of them off, and the legislation that rules their lives is deterring them from entering the sector. 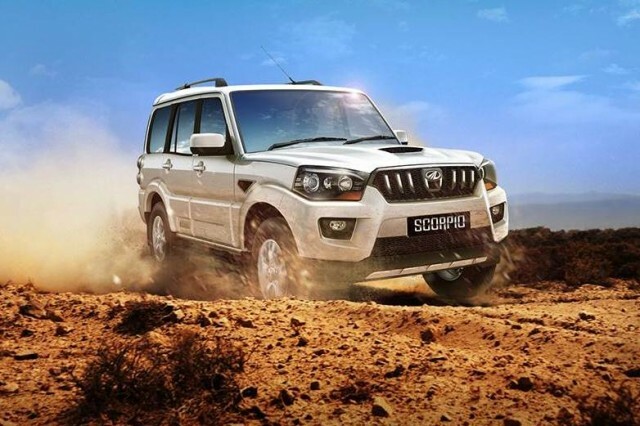 Mahindra & Mahindra (M&M) has launched of its new 1.9-litre mHawk diesel engine. This engine, which has been derived from M&M’s existing 2.2-litre mHawk engine, will power the new Scorpio as well as the new XUV500. 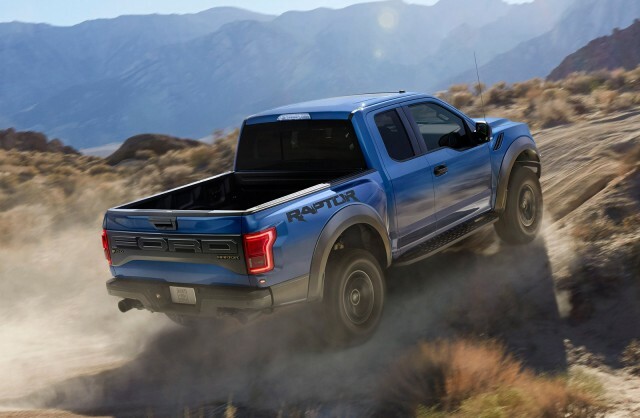 According to the company, the new 1.9-litre engine will deliver 120bhp in the Scorpio and 140bhp in the XUV500, which is at par with the power output of the 2.2-litre mHawk engine. 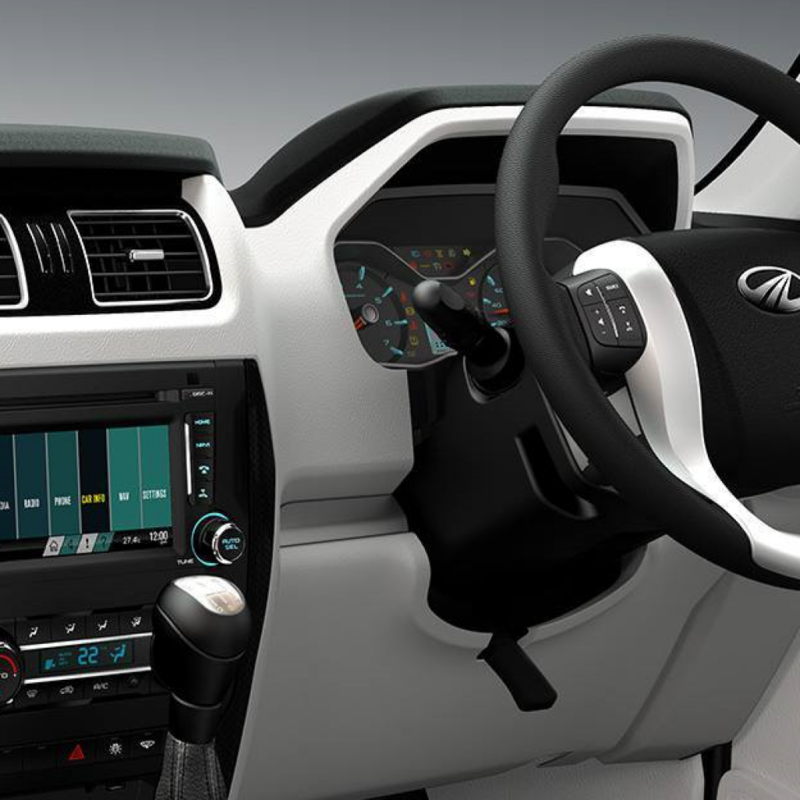 Commenting on the launch, Pravin Shah, president & chief executive (Automotive), Mahindra & Mahindra, “This new engine, the development of which started in August 2014, is now ready for launch on both the new Scorpio and the new XUV500. 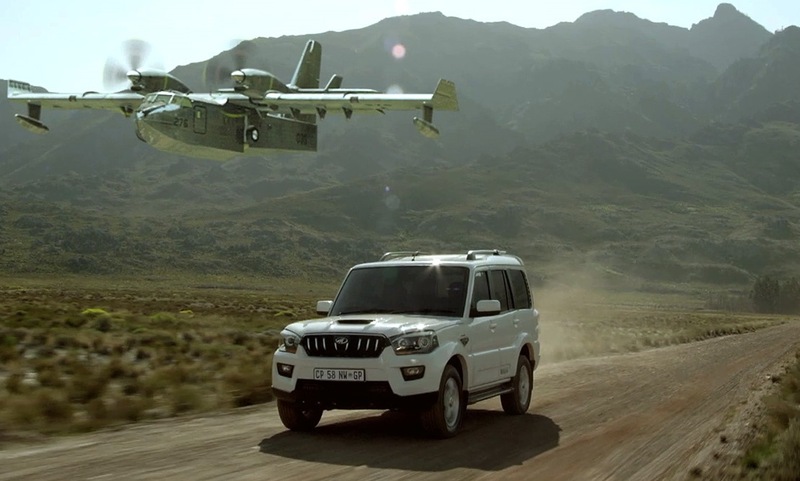 We do hope that our customers would enjoy driving these vehicles which deliver the performance currently on offer on the 2.2-litre mHawk engines”. 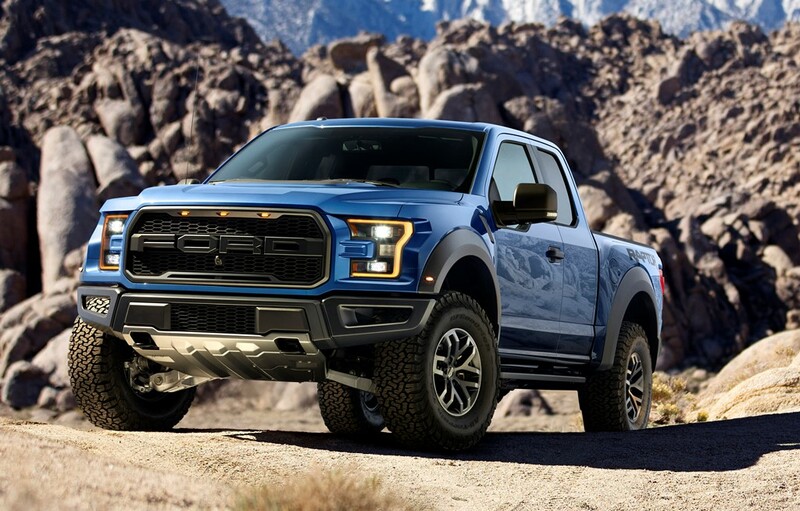 Starting with the next model year, all F-150 EcoBoost models equipped with the 2.7L or 3.5L V-6 and Raptor will have the feature as standard. 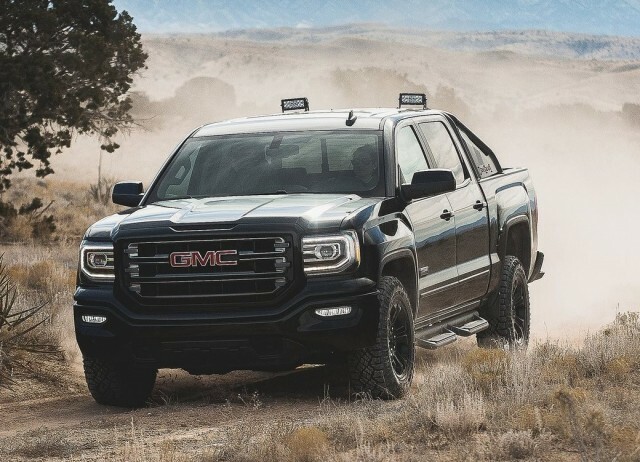 As with the current 2.7L models, the function can be manually overridden and the truck will automatically disable the feature when in four-wheel drive or when towing. Auto stop-start has been found to improve fuel economy as much as 10% in congested, urban conditions, when a significant amount of time is spent waiting at stoplights or stopped on congested highways. Auto stop-start has been a common feature in European models for many years. Early iterations of the technology were panned for their crude, abrupt operation, causing many drivers to instinctively override the feature. 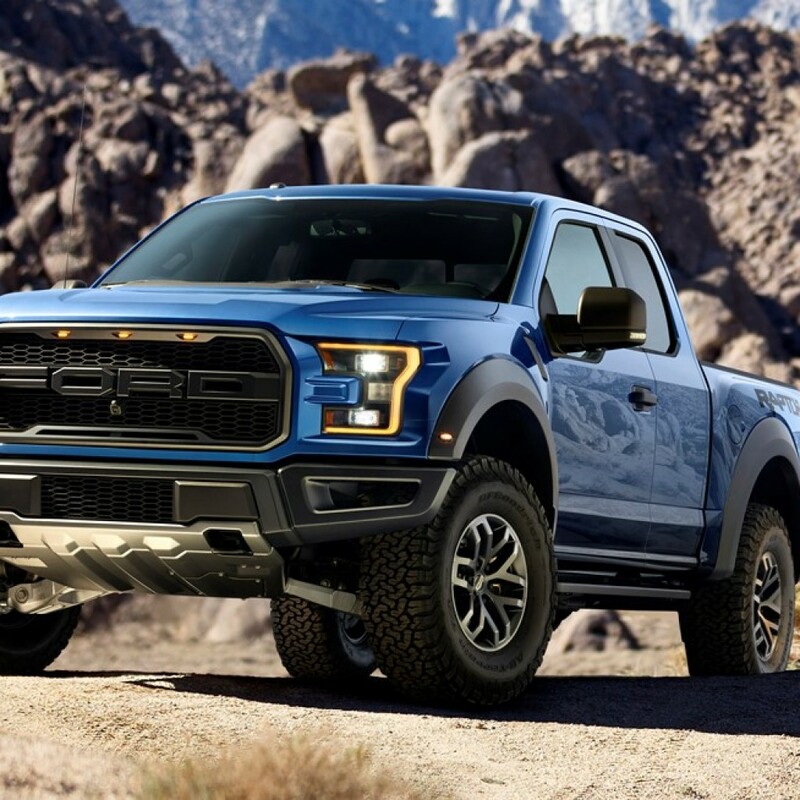 However, Ford has been able to create one of the smoothest-operating auto stop-start systems in the business, thanks to the company’s expertise with hybrid vehicles. Renault has produced its millionth second-generation Kangoo. Initially released in 1998 and then redesigned in 2007, the Kangoo is now available in two forms: a leisure activity vehicle for retail customers and an LCV for the brand’s business customers. The LCV comes in a choice of three sizes – the Kangoo Compact, Kangoo Express and Kangoo Maxi – as well as an electric version, the Kangoo Z.E. In 2015, the LCV version represented 64% of overall Kangoo production. The same year, 90% of all Kangoos produced (PC + LCV) featured diesel engines, 7% had petrol engines and 3% were electric. 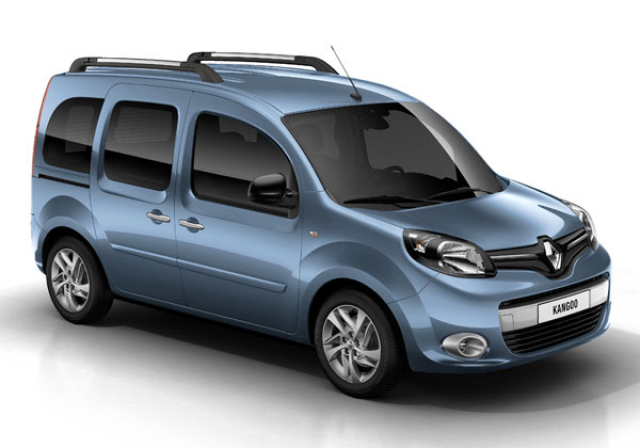 Including the Kangoo, Renault’s entire range of light commercial vehicles is made in France. The Trafic and Master vans are respectively manufactured in the Group’s Sandouville and Batilly plants, illustrating the know-how and competitiveness of its French production sites. The Maubeuge facility also produces the Citan for Renault’s partner, Daimler. Outside France, Japan is the final destination for the millionth Kangoo which features an Etoilé Blue finish. Although France, Spain and Germany are the car’s three chief markets, its popularity is rising in Japan, where 1,679 Kangoos were sold in 2015, accounting for one-third of all Renault sales in the country. Only the leisure activity version is available in Japan, but the vehicle has been a constant crowd-pleaser since 1998. To ensure even greater appeal to Japanese customers, specific body colours and up to three limited editions are introduced each year. And the Japanese do love their Kangoos! Every year, owners gather at the base of Mount Fuji for the Kangoo Jamboree. Last year, more than 1,000 Kangoos were present for the seventh edition of this event. Don’t miss the 2016 Jamboree in mid-May, which promises to be another unique and memorable gathering. Mercedes-Benz Malaysia continues its successful run, recording sales of 2,623 commercial vehicles in 2015, a 5.5 per cent increase from the 2014. In 2015, as the producer of Mercedes-Benz Commercial Vehicles and FUSO trucks, Mercedes-Benz Malaysia delivered to customers a respective total of 193 units and 2,430 units. In doing so, Mercedes-Benz Malaysia has effectively increased its market share in Malaysia for both European and Asian truck segments. Mercedes-Benz Malaysia Commercial Vehicles celebrated several highlights in 2015 which included the production of its 25,000th unit in Malaysia. 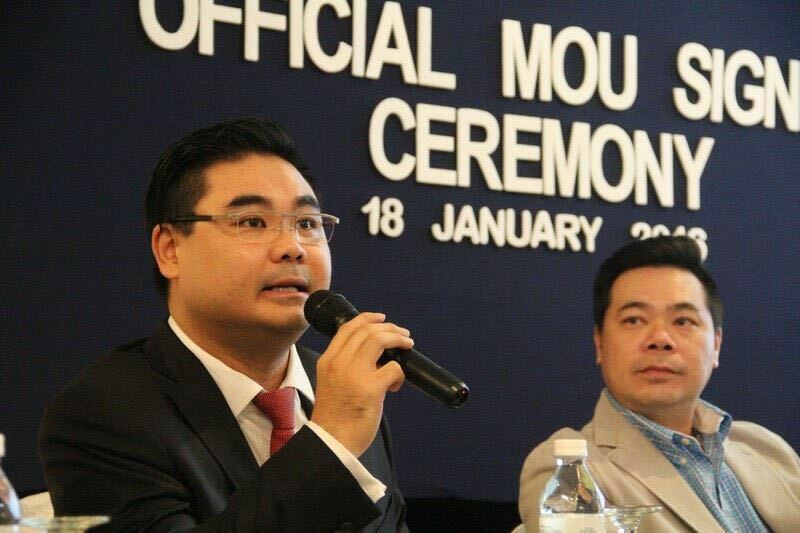 The celebration took place in October 2015 at the Mercedes-Benz Malaysia Pekan production plant in Pahang. 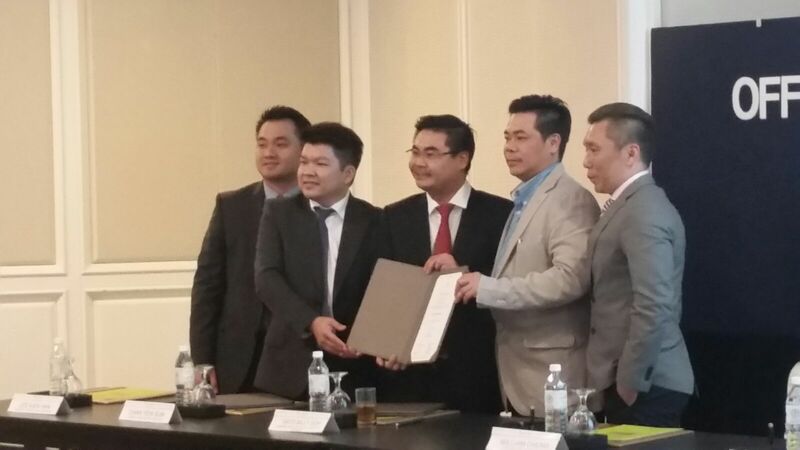 Subsequently, Mercedes-Benz Malaysia Commercial Vehicles marked the delivery of the 25,000th unit in November 2015 to Landbridge Haulage Sdn Bhd. 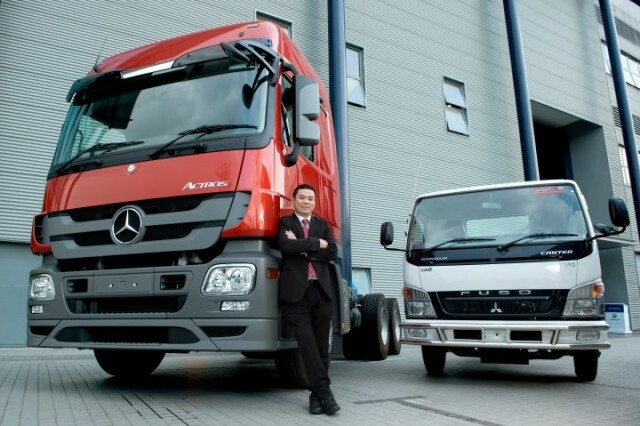 In 2015, Mercedes-Benz Malaysia extended its FUSO product portfolio with the launch of new variants, the FM and FN series, in October. The FM and FN series is a succession to its predecessors which was launched in 2009. 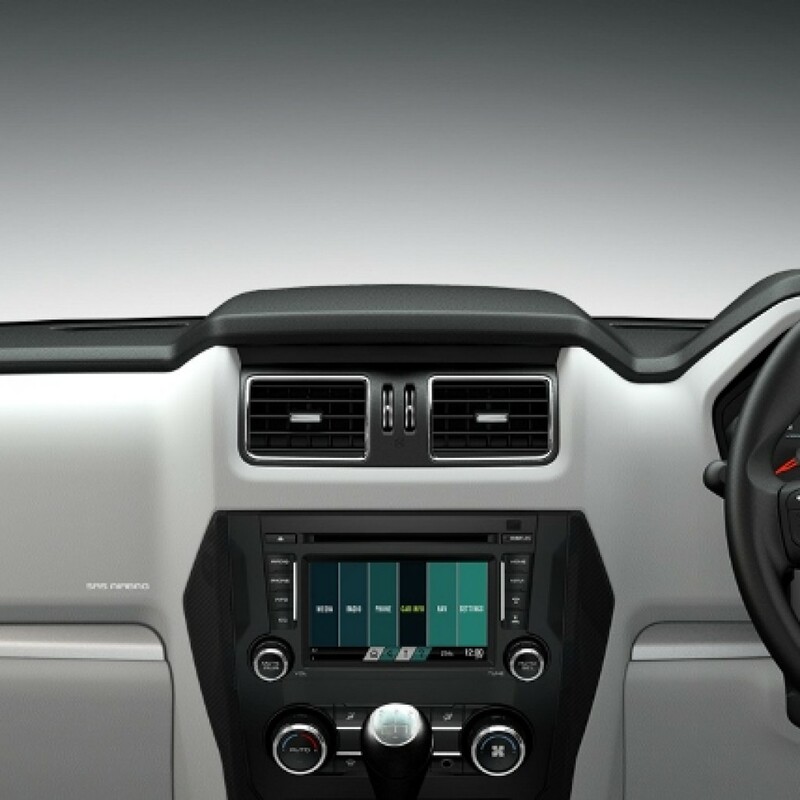 The new variants feature a complete new cabin design and new engine with more safety features such as ABS. Mercedes-Benz Malaysia’s commercial vehicle portfolio is designed for a wide range of applications. 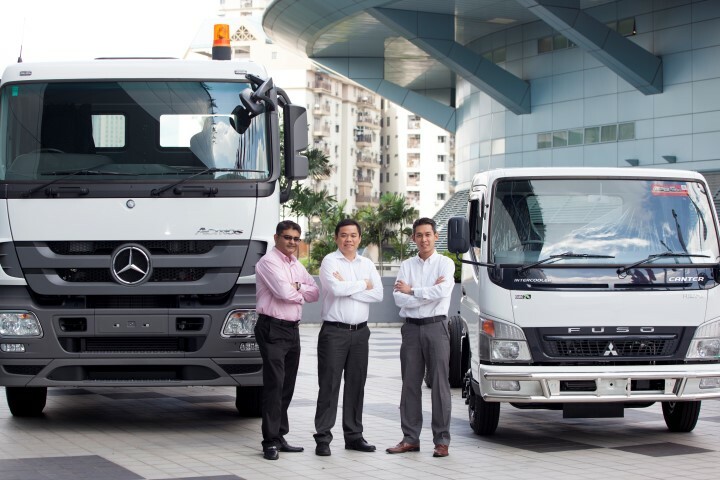 From long-distance to short-radius distribution transport, work on construction sites and rescue operations, Mercedes-Benz Malaysia has supplied commercial vehicles to multinational corporations and a variety of organisations, including fire stations, waste management, hospitals and various other services. On the after-sales front, Mercedes-Benz Malaysia has continued to be steadfast in delivering absolute customer service and focused on providing the Best Customer Experience. As part of the promise to deliver Trucks you can trust, Mercedes-Benz Malaysia presents to Commercial Vehicle customers comprehensive after-sales support which includes various service packages. Mercedes-Benz Malaysia has also worked towards updating its 24-hour breakdown system that is supported by its service centres. The Mercedes-Benz Malaysia nationwide network is strategically located, with 15 Mercedes-Benz Commercial Vehicle and 57 FUSO authorized outlets around Malaysia. Flexibility, economy, environmental awareness, practicality, efficiency, reliability – municipalities and operators in the waste-disposal sector, road maintenance services and in winter service demand high standards of our vehicles. 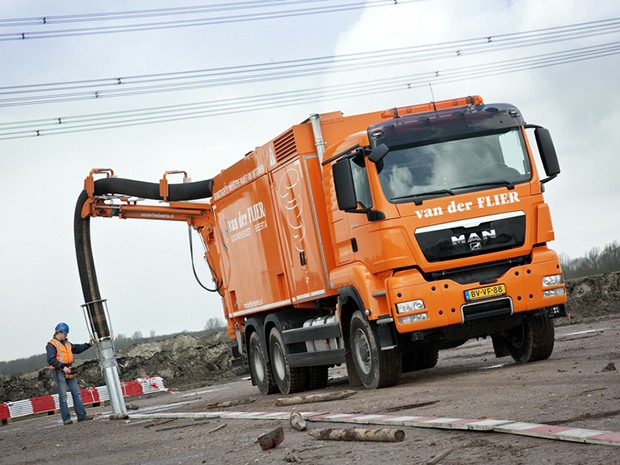 These criteria are the focus of the MAN stand at IFAT 2016. Practical solutions can be found in hall C4 on the MAN stand – number 317 – at the world’s leading trade fair for water, sewage, water and raw materials management from 30 May to 3 June 2016 in Munich. The solution: One chassis – three tasks. 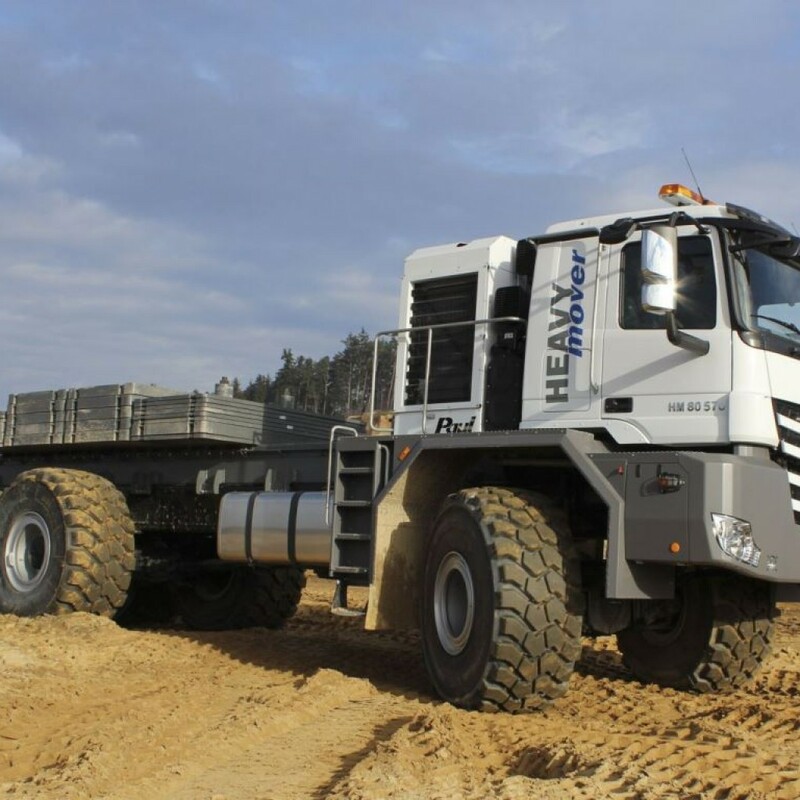 This variety of combinations represents flexibility: The chassis is in operation around the clock which ensures a high level of vehicle utilisation for the operator and provides municipalities with a return on their procurement costs. As a swap body unit, the MAN TGM 13.250 4×4 BL all-wheel drive vehicle can accommodate a road sweeper or a tipper with winter service spreader fitted. MAN has prepared the vehicle so that the bodies can be swapped as quickly as possible. A road sweeper needs free installation space between the axles for the brush rollers, circular brushes and the suction shaft. MAN has therefore repositioned the Euro 6 exhaust system including the exhaust pipe, compressed-air tank and battery box on to a rack behind the cab. The diesel tank switches to the left-hand side which leaves space on the frame on the right-hand side for the sweeping unit. MAN provides a central tank for all consuming units in each body in place of individual hydraulic fluid tanks. Space is also available for this on the chassis. 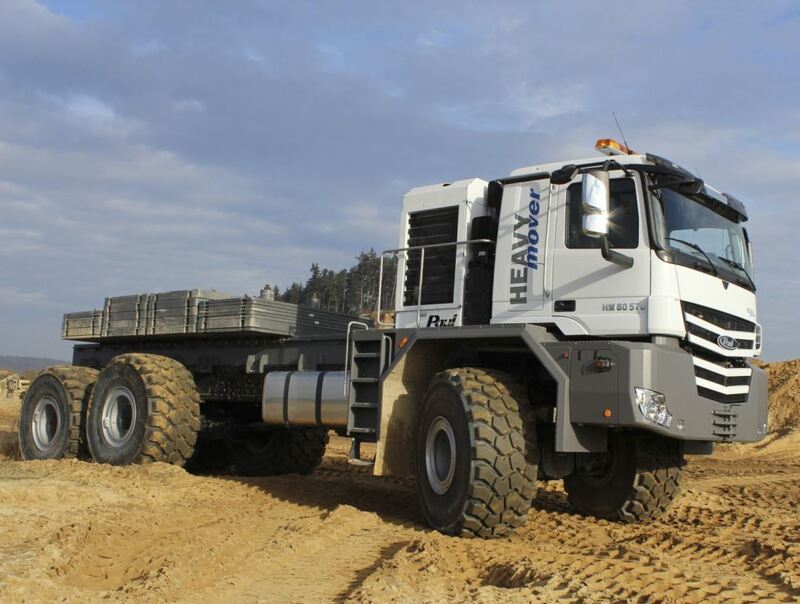 A MAN TGM 13.250 4×4 BL in combination with two bodies will be exhibited at IFAT in order to illustrate the flexibility of the vehicle operation. A Faun road sweeper body and a Meiller three-way tipper will be positioned behind the chassis. 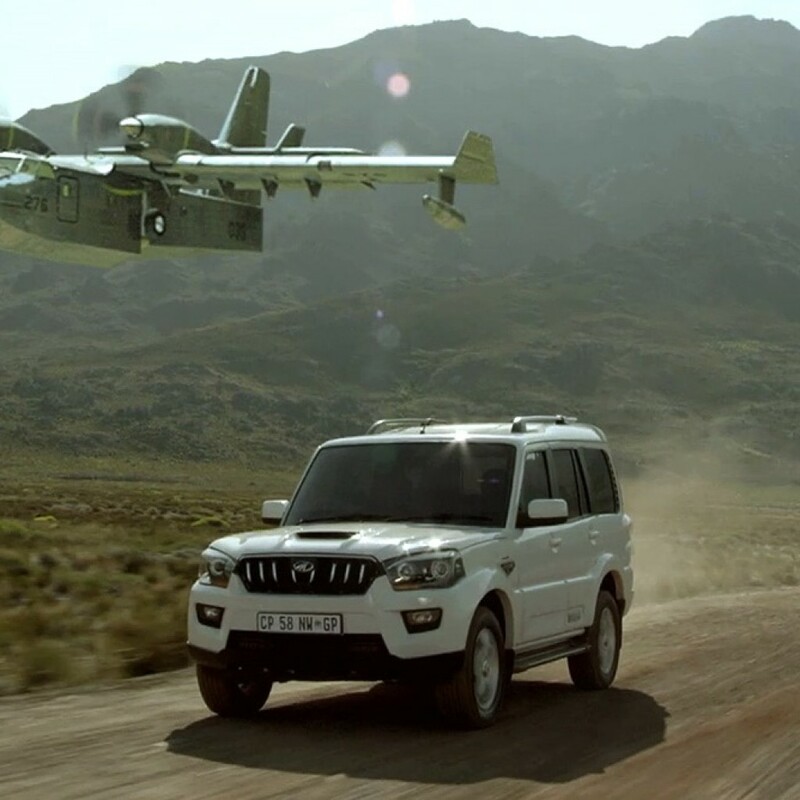 The vehicle is fitted with a 9-gear manually operated gearbox. As an alternative, in the future MAN will also offer the MAN TipMatic automated gearbox with specific gearshift program for road sweepers in the TGL and TGM series with the 250 hp Euro 6 engine. This removes the need for the driver to have to change gear. He is then able to focus on the traffic which is even more advantageous when street cleaning or clearing snow. The MAN TGM then moves with the usual speed of a truck between operation sites. The use of the rotary switch, located next to the seat and easily accessible, is straightforward: One turn selects forwards or reverse. An individual driving program is available for the road sweeper operation – this is labelled Ds. This MAN TGS 28.400 6×4-4 BL is shown with a chassis with winter service equipment without body in order to display the sector-specific configuration. 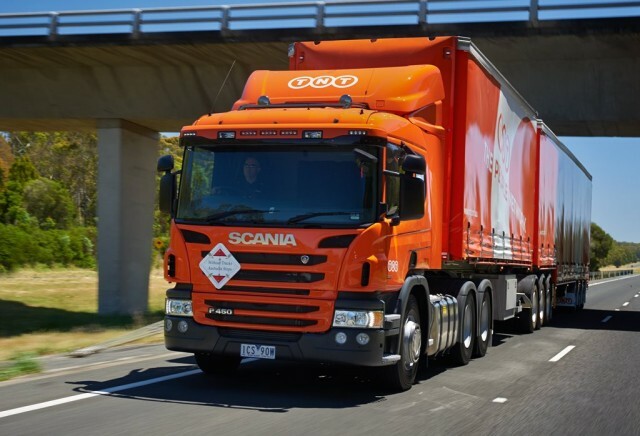 On a collection round, the driver is constantly on the move, changing gear, braking, and stopping between loading points, which are typically only a few metres apart. In addition, each time he has to turn the hydraulic system for the emptying and pressing functions on and off. The driving profile in a collection round therefore fundamentally differs from other areas of operation for commercial vehicles. The gear changing element provided by MAN for rear loading refuse collector vehicles combined with the MAN TipMatic automated gear shifting makes life significantly easier for the driver. The control attached to the arm rest of the driver’s seat lies comfortably in the hand. By pressing the button, the driver is able to activate all body-related functions. The chassis of the MAN TGS 32.360 8×2-6 BL shown at IFAT 2016 is intended for the body of a rear loading refuse collector. When comparing the MAN TGM and TGS series as the basis for a three-axle refuse collector, the MAN TGM really shows its strengths in terms of payload and cab. This is because efficiency is not only measured in terms of price – part of the total cost of ownership (TCO) – but also in terms of the ergonomics in everyday handling. The convenient step unit into the cab only involves two steps which is less than in the larger series. This becomes noticeable over the course of a collection round with regular getting on and off the vehicle. The 26.5 centimetre extension of the C cab is an advantage in terms of the space gained for the driver and both co-drivers. The TGM 26.340 6×2-4 BL exhibited on the MAN stand displays the controls which make the operation of a rear loading refuse collector efficient. It is fitted with the sector-specific MAN TipMatic software, the halt brake and the control on the driver’s arm rest. The vehicle also includes a new generation of safety systems. These include the LGS lane guard system, the emergency braking assistant EBA2 and the emergency stop signal. At speeds above 60 km/h, the LGS lane guard system monitors the vehicle’s position with respect to the lane and warns the driver should he accidentally cross the lane markings. The EBA2 emergency braking system fitted by MAN even now easily meets the stricter legal requirements for Level 2 which come into force in November 2018 for newly registered vehicles. In the event of emergency braking, the Emergency Stop Signal (ESS) activates not only the brake lights but also the hazard warning lights which flash rapidly (emergency braking flashing) and thus signal an emergency situation to vehicles behind. The need for large screens in the cab is evident in DIN 1501, the standard establishing the safety requirements for the operation of rear loading refuse collectors The driver uses this to monitor the vehicle environment, for example, when manoeuvring in reverse. 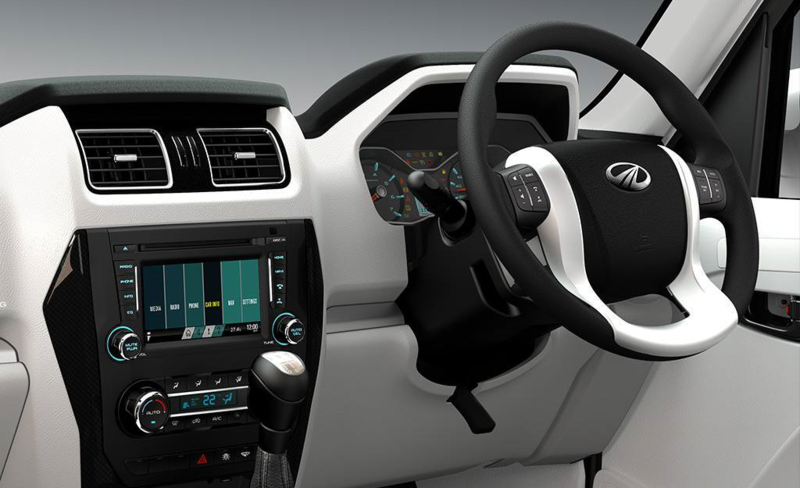 In early 2016, MAN will introduce the new MMT Advanced infotainment radio. The 7-inch display is integrated in the instrument panel. This avoids additional screens being fitted which might impede the driver’s view of the road. One of MMT Advanced’s many functions is the recording of signals from two external cameras. These are activated either at the touch of a button by the driver or automatically through the use of predefined functions. The applications for this are wide-ranging, and not solely within refuse collection. One of the traditional camera monitoring tasks is also a view of both the spreading pattern and the functioning of the gritter. Municipal leasing has become increasingly established among publicly funded waste disposal companies alongside purchasing – the traditional procurement procedure. Companies select between rental purchase, loan financing or “kilometre leasing”. MAN Finance’s leasing and financing services are tailored to sector requirements and are becoming increasingly popular. 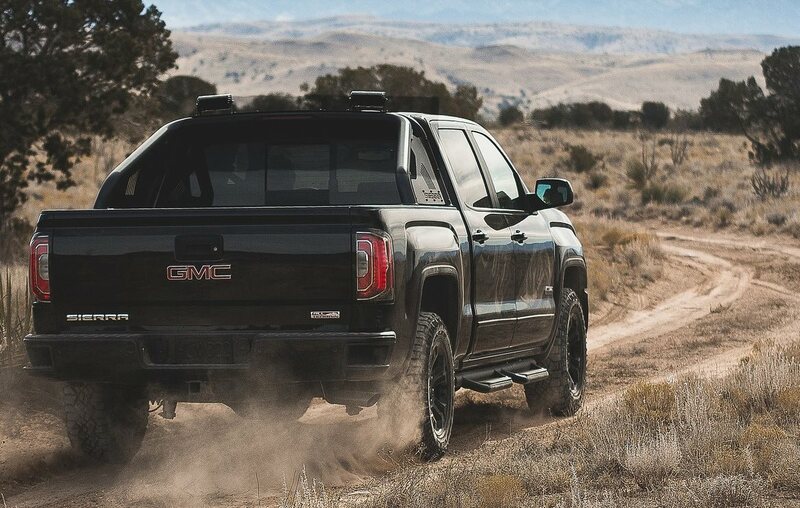 The leasing agreements are adapted to the long useful lives of public-utility vehicles. Terms of up to 96 months are possible. Alternatively, MAN Rental offers public-utility vehicles for rent. MAN Solution’s integrated services offers solutions for municipal and private operators of public-utility vehicles for the economical and efficient implementation of the work and transportation contract. This impacts positively when taking into account the total cost of ownership (TCO). The extensive MAN ProfiDrive training opportunities are a key component of MAN Solution. 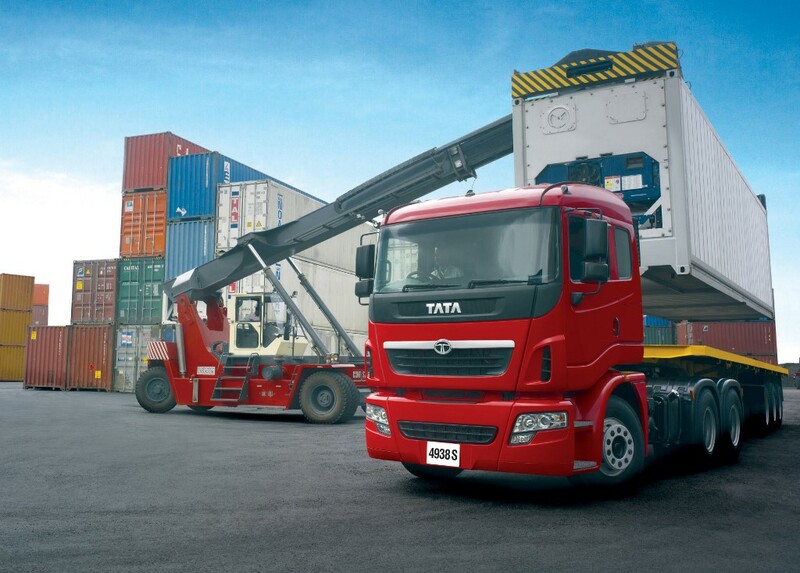 It comprises theoretical and practical training, thus supporting the driver and the operator in safe and efficient use of their vehicle. 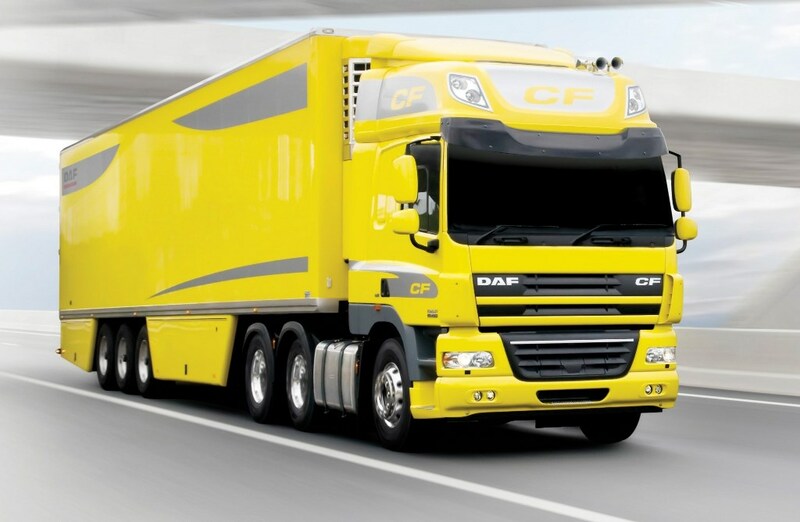 The continuing training which is required by law under the German Professional Driver Qualification Act also forms part of the MAN ProfiDrive offer. MAN ProfiDrive has been advising drivers very successfully since 2014 using the ConnectedCoDriver. This is basically remote training for a period of one week and up to three months. The trainer focuses solely on the driver, the vehicle and the road profile. The aim is for the driver to develop a particularly economical style of driving on the road. MAN TeleMatics provides the technical tool. This gives the trainer insight into the driver’s style of driving. Tata Motors has appointed former Daimler executive Guenter Butschek as its CEO, two years after the death of previous chief Karl Slym. 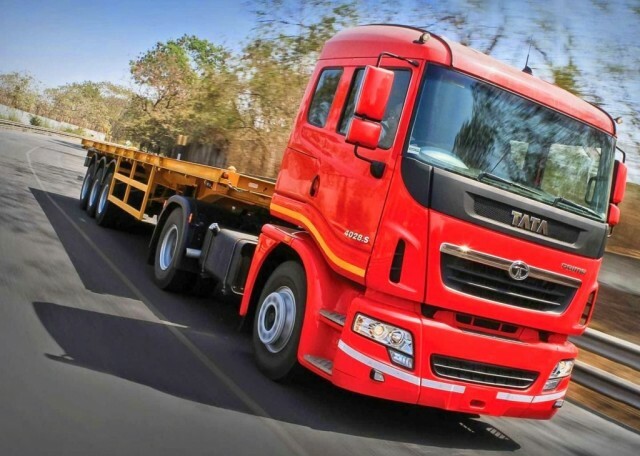 The 55-year-old executive is expected to join the company by Feb. 15, Tata Motors said this Monday in a press statement. Butschek will lead Tata Motors’ operations in India and in international markets including South Korea, Thailand, Indonesia and South Africa. Luxury UK unit Jaguar Land Rover will continue to be managed by its CEO Ralf Speth, the company said. The appointment of the new boss comes at a time when Tata Motors’ core business has posted losses in five of the past seven quarters through September. 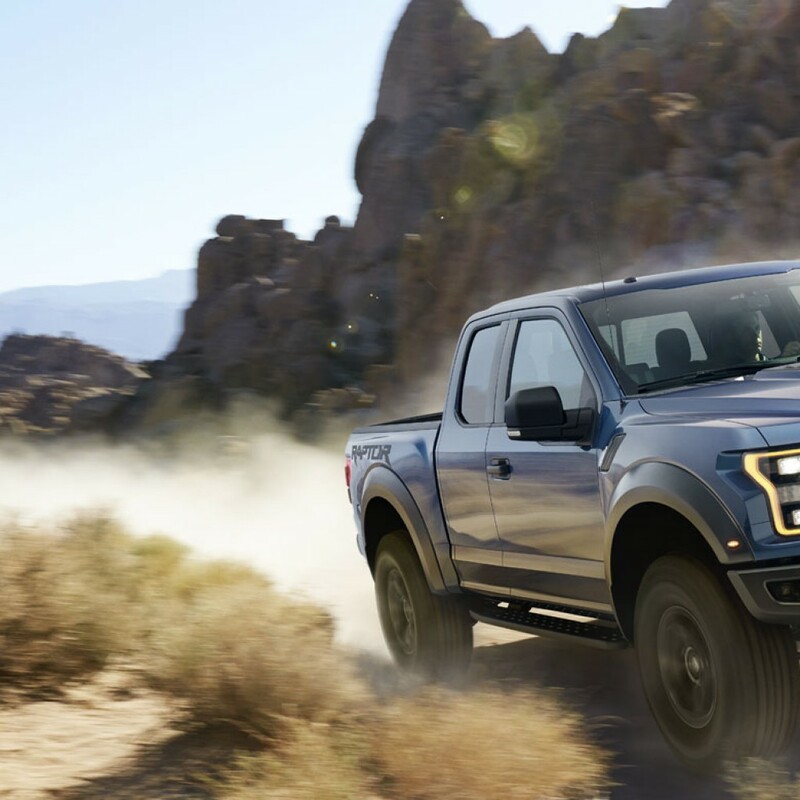 The automaker has introduced new passenger vehicle models as it seeks to regain lost market share. Between April and December, Tata Motors’ passenger vehicle sales in its home market of India fell 2 percent to about 112,030 while total industry sales rose 9 percent to over 2 million vehicles, industry data showed. To boost sales, Tata is focusing more on quality and design that it hopes will help shed its ‘taxi car’ image. Butschek worked at Daimler for more than 25 years before he was appointed chief operating officer at Airbus Group. 2016 promises to be a big year for Opal Auto Mart with a merger making it the largest extended warranty provider and administrator in the country. 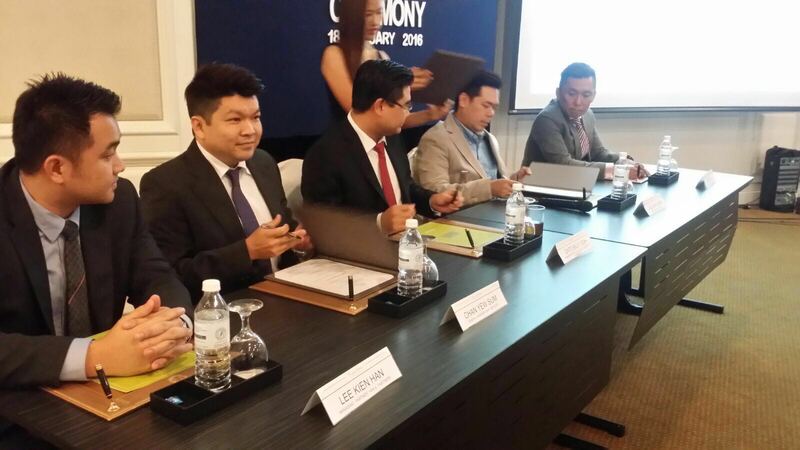 Opal Auto Mart, with its recent merger with another leading extended warranty company provider EWP Services will be rebranded to Opal warranty, thus making Opal Warranty the largest extended warranty provider and administrator in Malaysia. In 2016, subject to all relevant authorities approval, Opal Warranty will be a wholly owned subsidiary of One Auto Group. 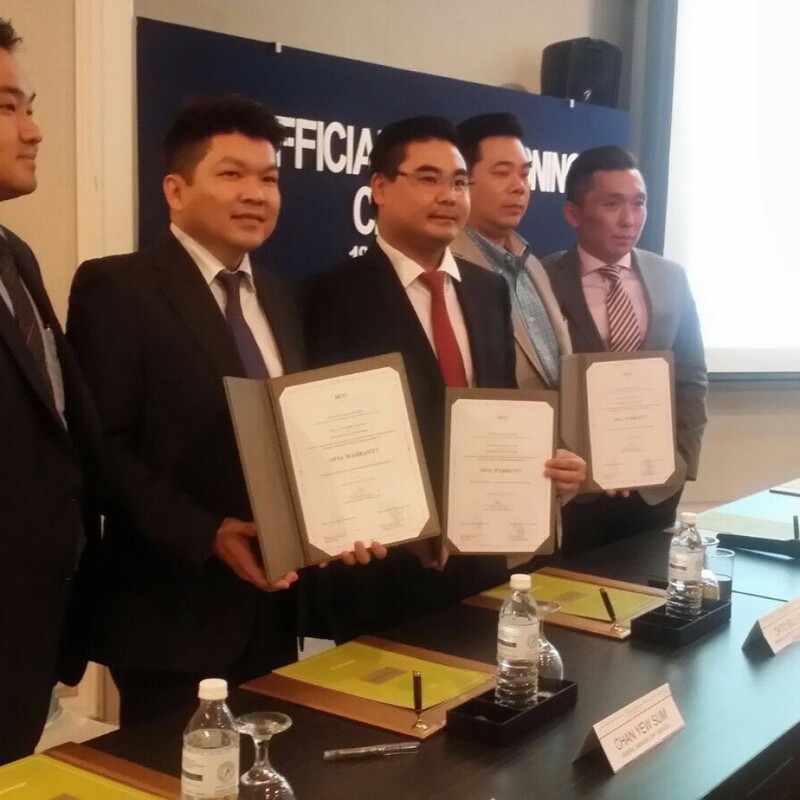 ‘This merger is a godsend for owners of used and reconditioned vehicles. 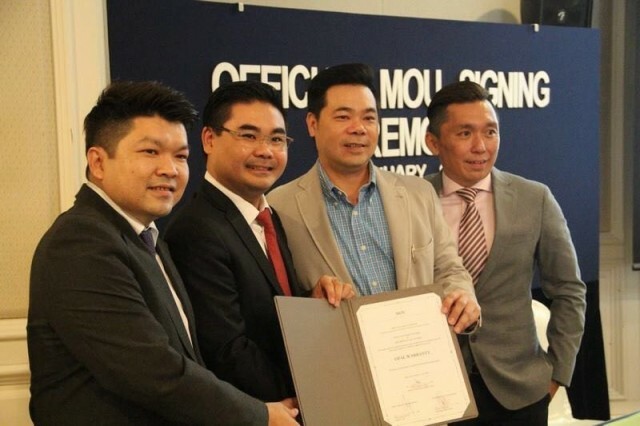 Opal Warranty will be able to provide support services through 200 workshops nationwide, “ proclaimed David Lee, the newly appointed CEO of Opal Warranty. “ Car owners will enjoy both convenience and peace of mind. 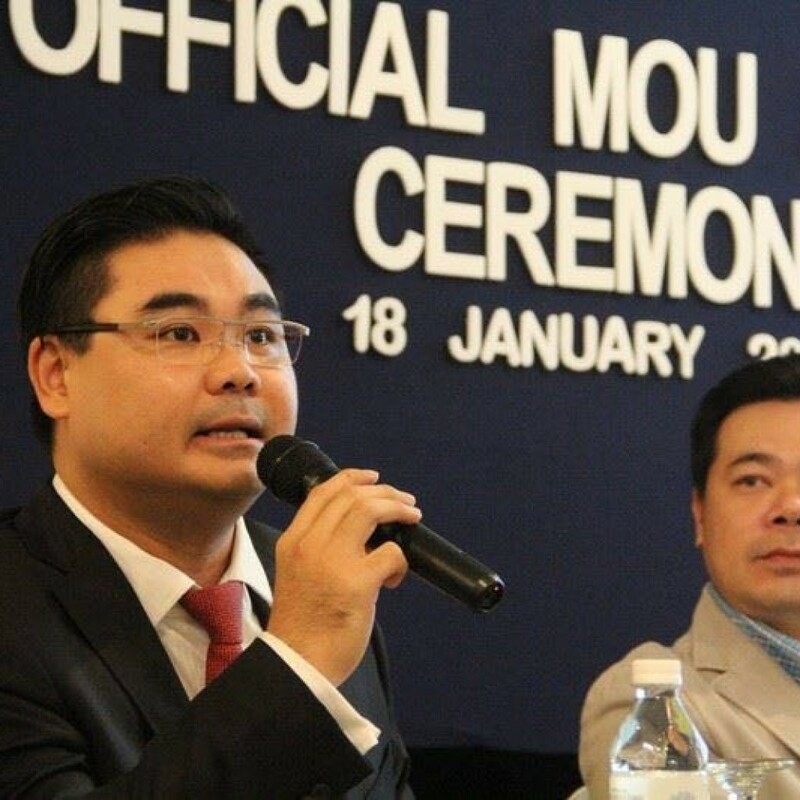 “ He was also keen to stress that the merger also means greater financial stability for the company and car owners can be confident when purchasing an extended warranty from Opal Warranty. The combined assets, besides access to the larger number of workshops, will also allow Opal Warranty to make greater headway in the region. 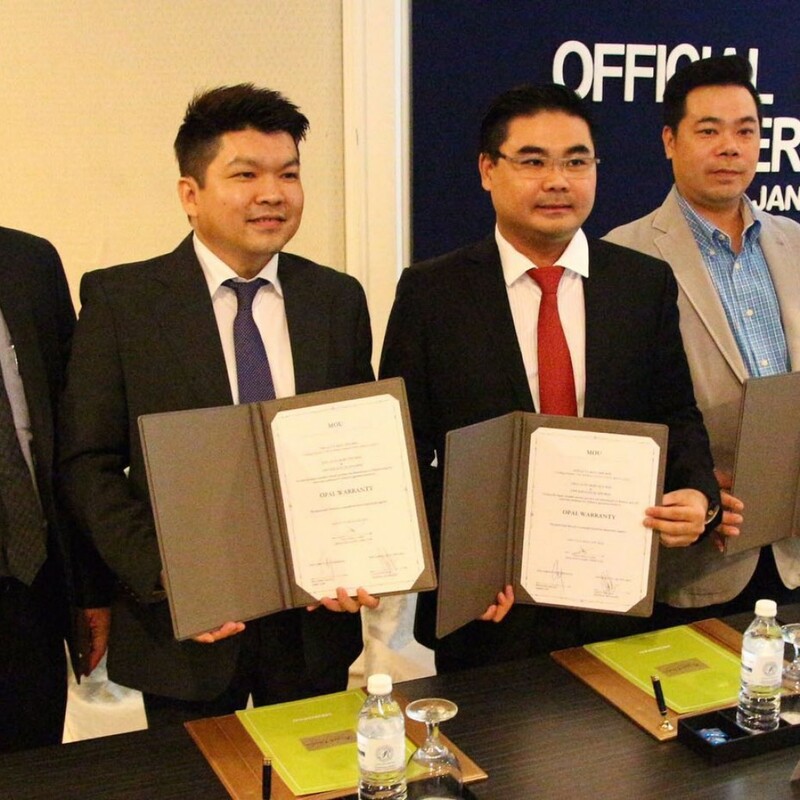 “ Apart from reaching out further to consumers in Malaysia, we are looking to make Opal Warranty a major player in South-East Asia, “ said Dato Billy Goh, Managing Director of One Auto Group of Companies. Opal Auto Mart is a pioneer in this sector of the automotive industry as it first offered warranties for reconditioned (unregistered) vehicles in 2011. 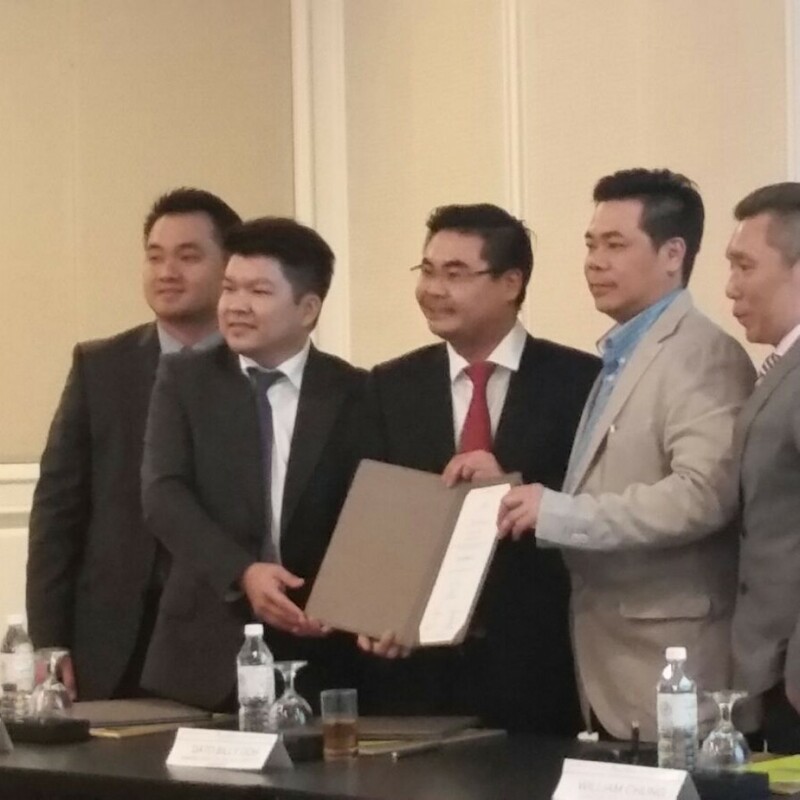 That move to formalize the warranty with the backing of a licensed insurance companies as underwriters highlighted the company’s philosophy. “ We don’t just pay lip service when we offer our warranties. Opal Warranty is a legitimate enterprise aimed at giving owners of older and reconditioned vehicles that all-important safety net which covers major repair bills, “explained David. “ It is one thing for a company to offer a verbal warranty and quite another offering one which follows strict professional standards and is backed by licensed insurance companies, “ said David. 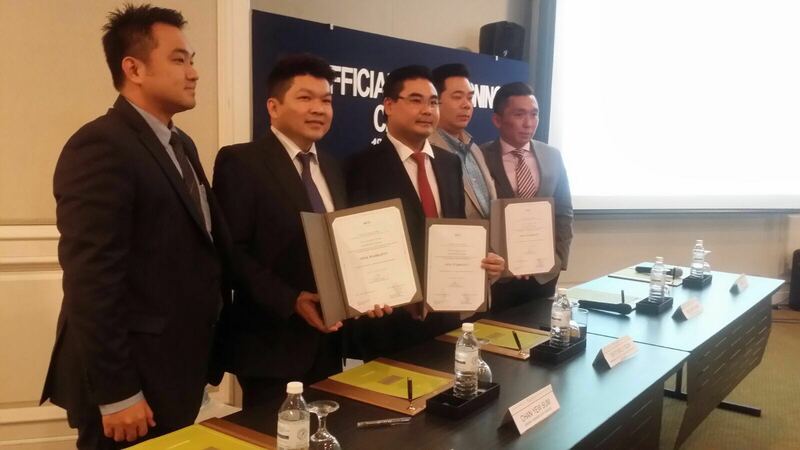 All these will have a significant impact on the car buying and ownership experience in Malaysia. It will have far-reaching consequences as buying a used or recondition car with Opal Warranty will be almost as good as buying a new car. 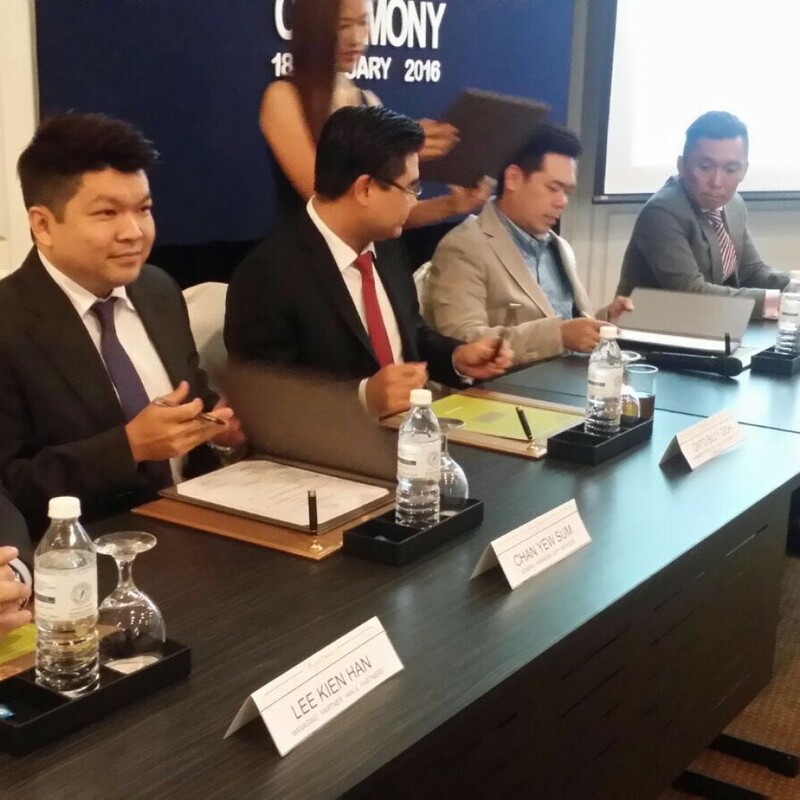 With its merger and combined network of 200 workshops nationwide and all programs are underwritten by licensed insurance companies in Malaysia, Opal Warranty gives you a peace of mind when it comes to mechanical breakdown assistance and coverage. Opal Warranty’s online arm Cake (short for Cars & Bikes) Malaysia (http://www.cakemalaysia.com.my) will be the largest online portal for booking of your service appointment online. This online service is not just restricted to Opal Warranty customers. Anyone and everyone can use this ultra-convenient service to book a service appointment online at any one of the 200-plus workshops listed. “ Ease of use is something we want to build upon. Going to a workshop should be convenient and like most things today, be available as an online services, “ David said. In this respect, Opal Warranty has launched a brand new App which will allow consumer to book your service appointment at any of the authorized workshops with a few easy clicks of a button. You can download the Opal SOS app from App Store or Play Store for FREE. 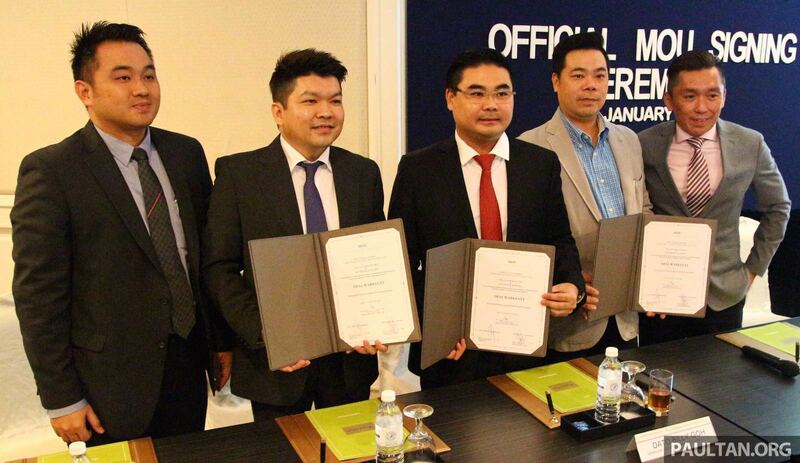 On another note, AmGeneral Insurance Berhad (“AmGeneral”), one of the nation’s largest motor insurer has also appointed Opal Auto Mart as their Third Party Administrator for their Mechanical Breakdown Insurance program for used and reconditioned cars. AmGeneral is committed to providing caring insurance, support and services to customers. The general insurance company strives to provide their customers with peace of mind protection backed by progressive products and services. With this appointment, vehicles will be inspected, serviced and maintained by all 200 Opal authorized panel workshops nationwide.